With the approach of sweltering summer the anticipation of the children rises. And why not? They have studied hard the entire year and they need a break. As of you as a couple or a family or a newlywed you definitely deserve a break from the scorching summer heat of your city. This is the perfect reason to take a vacation. Since it is the summers, it is perfect to find a getaway with your family or friends in a cool place. If you are a resident of the beautiful country India, you have a plethora of vacation places to select from. The snow capped mountains of North or the glistening beaches of the South, the valleys of the east and the flora and fauna of the west all invite you to spend some quality time in the lap of Mother Nature. If you are looking for a cool place this summer, come and take a dip in the beautiful valley of Kashmir. It is the wonderland of stunning landscapes, beautiful garden, rolling hills, cheerful climate and deep valleys. No wonder it is called the Heaven on Earth. A number of national and international tourists visit this place for enchanting memories. This beautiful place known for the most cherishing destinations involves Pahalgam, Gulmarg, Sonmarg and Srinagar. It is the charm of each of these places which will never refrain from alluring you. The savoring of the peaceful climate and the bountiful beauty is bound to make it your favorite tourist spot. 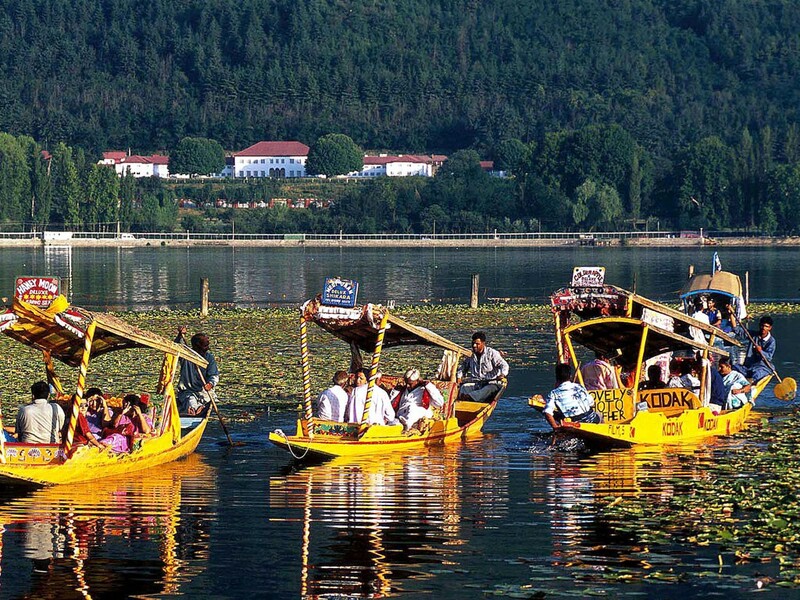 Srinagar: It is known for the shikara rides, deluxe houseboats, and religious shrines is sure to attract you. The Dal Lake, the Nishat Bagh, the Shalimar Bagh, the Tulip Gardens, all of these fabricates the finest picturesque views. The Hazratbal shrine, Shankaracharya temple, Khir Bhawani temple, Jama Masjid makes for the ace religious destinations. Sonmarg: It is a prominent tourist destination renowned for the deep valley, heartwarming natural beauty, hillocks, and snow clad mountains. The glistening lakes add to the charm of the place. In fact, if you are looking for some adventurous sports like trekking, hiking, horse riding, river rafting, sledging this is the paradise you were looking for. Gulmarg- It is fondly known as the heartland of winter sports in India. The implication of its name is a meadow of flowers. 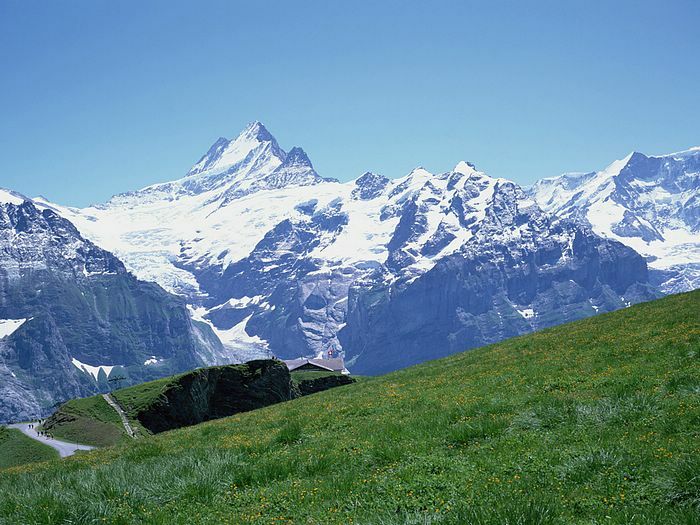 It is known for its delightful climate and winter sports activities. It is also the abode of one of the finest skiing resorts of the world. 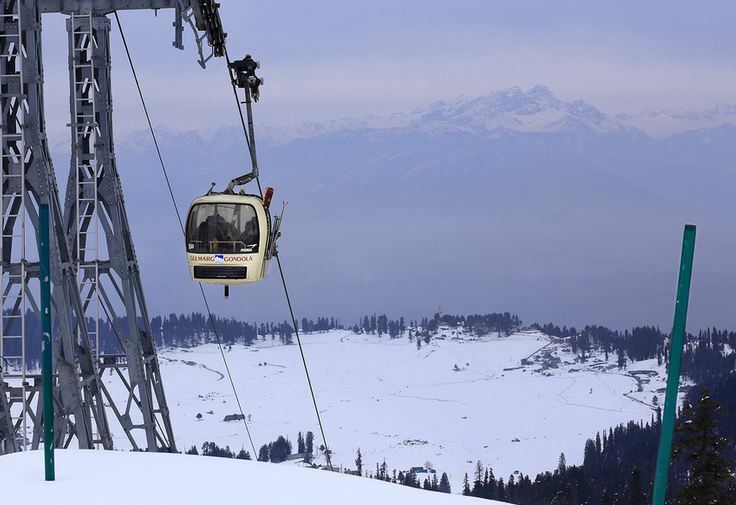 In fact, there is also the Gulmarg Gondola, the highest cable cars in the world in here. 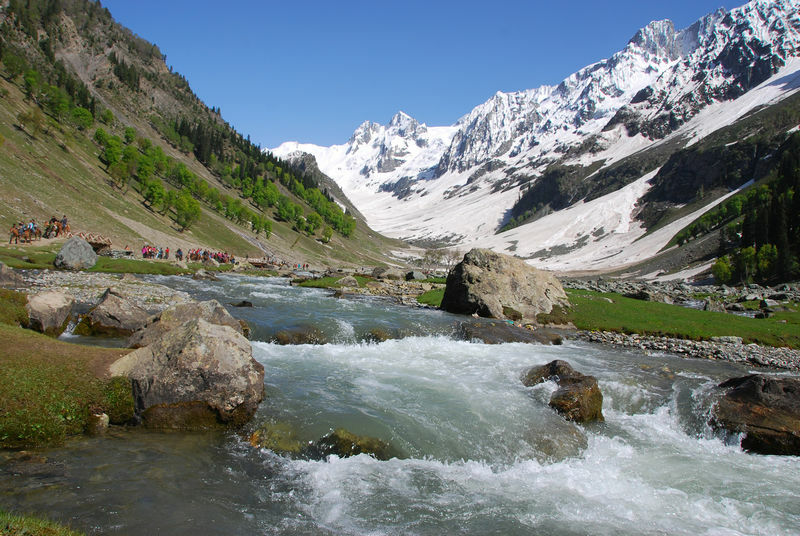 Pahalgam- Pahalgam is the valley town renowned for the most picturesque views. Beautiful meadows, stunning landscapes, serene climate and crowds make it one of the most promising tourist destinations. This city also offers many numbers of opportunities for adventurous sports like trekking, fishing, hiking etc. Since, many numbers of tourists visit this tourist destination. Hence, it is advisable to pursue booking for accommodation as well as commuter well in advance. It is likewise important to take care of safety and healthy during the trip.